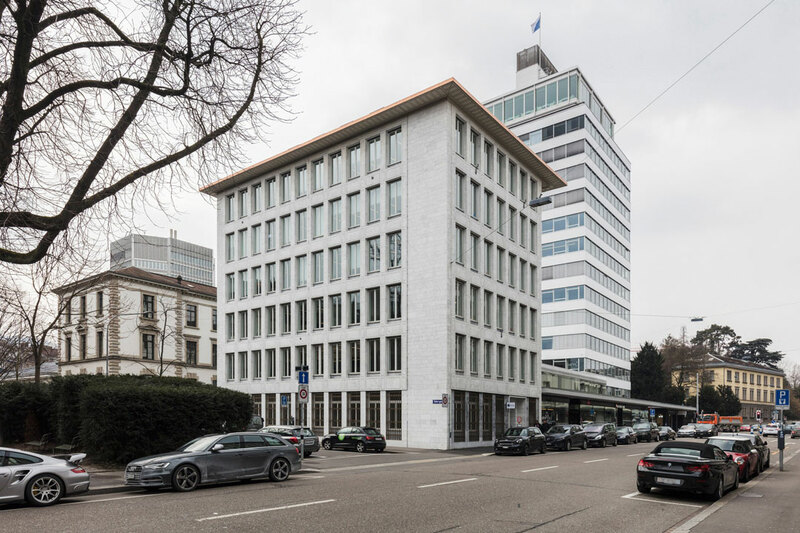 As of 1 March 2018, VP Bank will move to new offices at Talstrasse 59 in Zurich. VP Group is continuously expanding its front-office activities in order to grow its business organically. In this context, VP Bank intends to hire additional client advisors throughout the Group. Its location in Zurich will assume a key role in this respect. The Zurich office has already recruited 15 promising client advisors since the beginning of 2017. However, such positive growth in terms of employees started to push the boundaries of the space available for the client area. Moreover, the office does not correspond to the concept of a modern, open-plan working environment. 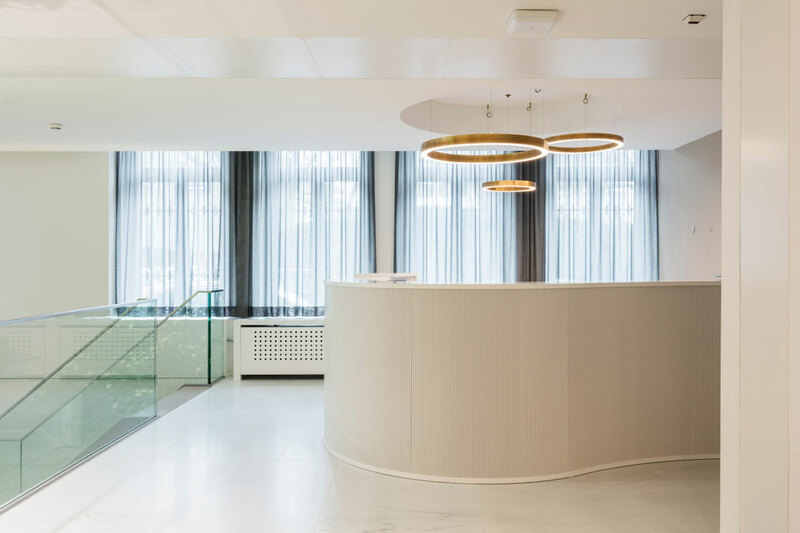 It is for this reason that VP Bank (Switzerland) Ltd will leave its premises in Bahnhofstrasse on 1 March and move to a more suitable, attractive location at Talstrasse 59. 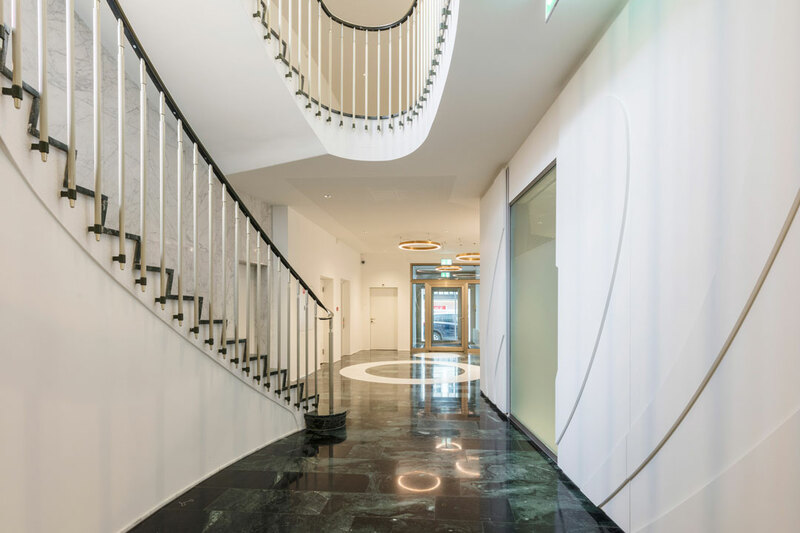 The detached and representative building has six floors and is particularly convincing as a new office due to its well-designed client and reception area, the modern workstations and its central location. All workstations are equipped with state-of-the-art infrastructure and offer sufficient desk space and legroom, so that working on individual projects in a dynamic environment is still possible. Furthermore, the office space offers a number of secluded areas to allow for creative and personal discussions. When redesigning the interior of the building, great care was given to incorporating all the modern technological requirements. All meeting rooms have been equipped with wireless presentation facilities and digital room control. Digital client consulting is carried out via tablet, allowing clients to participate interactively in the investment consulting process. Moreover, clients have individual access to an ultra-modern, automated safe deposit system. I am certain that both our clients and our employees will highly approve of our new location.